In the first of its kind in Scotland, Edinburgh Airport will be leading a pioneering trial to introduce a new departure route from the airport to ensure capacity for the future of Scotland’s aviation industry. From 25 June, Edinburgh Airport will begin its Airspace Trial supported by air traffic control providers NATS and in line with Civil Aviation Authority (CAA) guidance. This trial will run for approximately six months and will introduce a new Standard Instrument Departure (SID) route for certain aircraft taking off from the airport. 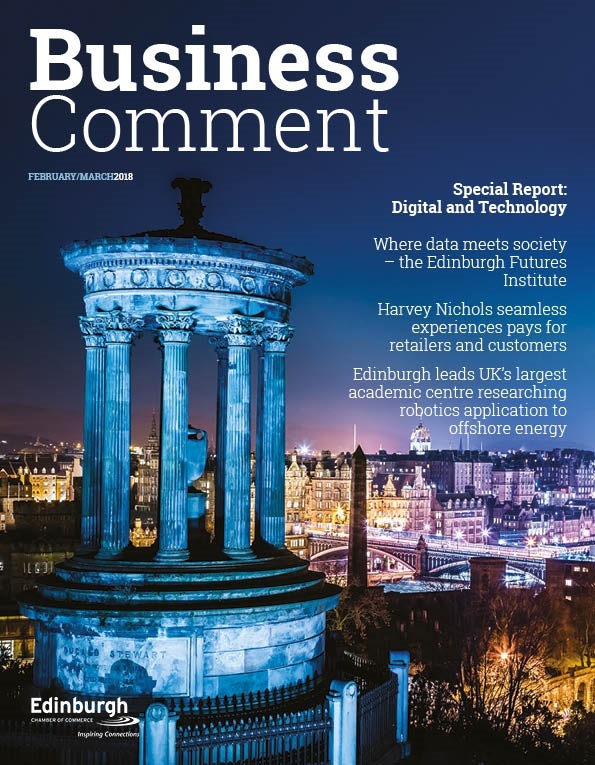 David Wilson, Chief Operating Officer of Edinburgh Airport, said: “As we continue to see more passengers travel through our airport, it’s more important than ever to increase airspace capacity above Central Scotland to cater for this growth. Introducing a new SID route will allow aircraft of a certain size to depart in one minute intervals – allowing the airport to encourage and maintain safe and sustainable growth whilst ensuring punctuality is unaffected. The Airspace Trial will give more modern aircraft the opportunity to take off on a new westerly departure route. The aircraft likely to be using this route are B737s, A319, A320, A321, 787 and A330s. Edinburgh Airport’s new SID route will see aircraft take off in a south westerly direction and turn right towards the River Forth, climbing above water before flying back over land at approximately 13,000ft. To ensure key groups and individuals are kept informed and engaged, Edinburgh Airport has created a dedicated microsite at sid.edinburghairport.com. As well as explaining about the project, the site features an interactive map showing the exact SID route, estimated minimum altitudes aircraft will be flying at and what level of noise may be generated. 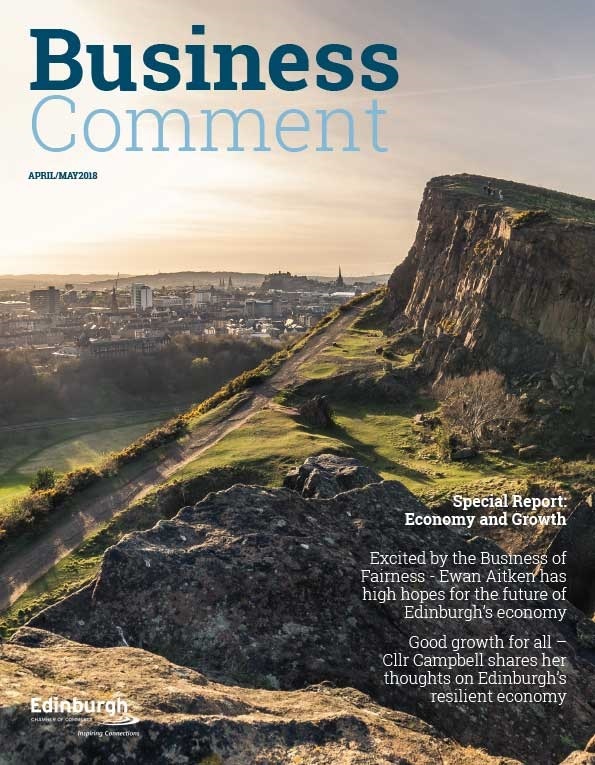 Sandy Legget, General Manager of NATS at Edinburgh, said: “A new departure route would enable sustainable and safe growth at Edinburgh Airport. 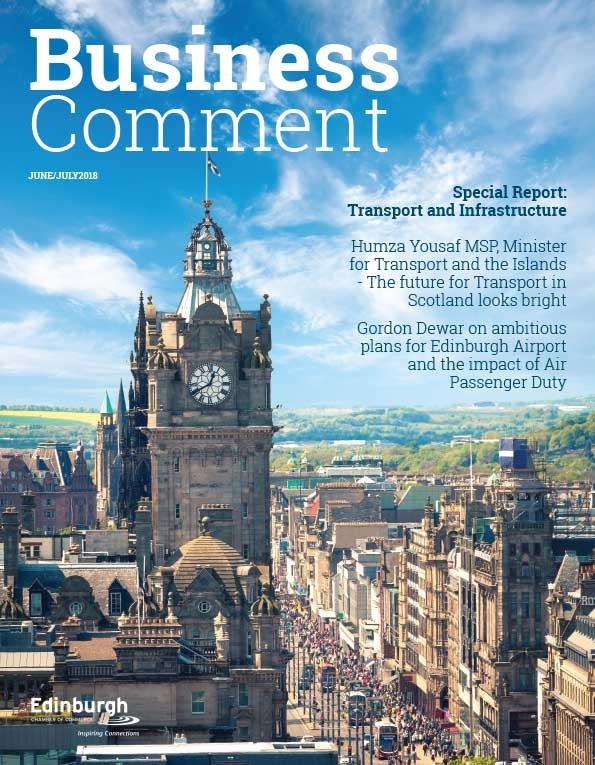 Colin Keir, MSP for Edinburgh Western and Convener of the Cross Party Group on Aviation at the Scottish Parliament, said: “I welcome this trial and hope it proves successful in upgrading and improving the flight departure routes.